The Chinese tech giant Huawei has found itself under attack once again. The firm has been trying to encourage the government to allow its contribution to the UK’s next mobile phone network. However, an esteemed defence think-tank said that it would be “naive” and “irresponsible” to allow Huawei into the 5G network. A report from The Royal United Services Institute (RUSI) stated that Beijing’s history of using cyber attacks to advance Chinese interests, showed there was a risk of having a “hidden backdoor” installed in the system. The report also evaluated ways in which the Chinese are allegedly spying and using “soft power” to achieve their plans in the UK. Huawei have previously been accused of installing spying software by the US after the arrest of its Chief Financial Officer, Meng Wanzhou. The convert collection of data from existing Huawei routers used by people both at home and businesses to gain internet access. The control of increasing the amounts of university funding or higher education research opportunities, aimed to put pressure on academics who may be critical about China. The exclusion or harassment of journalists within UK media organisations wishing to report on China. Chinese shadowing on UK soil and threats to critical national infrastructure, such as the UK’s energy supply. 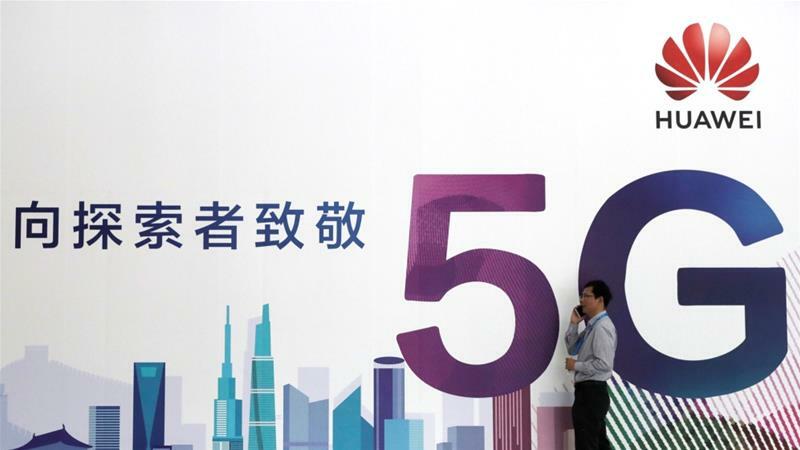 On Tuesday, UK cyber security chiefs said they believed that any risks that would come from using Huawei devices in the release of 5G networks can be managed. Last week, the prime minister of Australia blamed a “sophisticated state actor” for a cyber attack on the Australian parliament’s computing network, where China has been suspected of a previous attack. At the time, the Chinese foreign ministry spokesman Geng Shuang warned against unproven accusations against China. China has recently detained two Canadians and said it plans to execute a third after the arrest of Wanzhou, who was accused of violating US sanctions on Iran. New Zealand is one of the Five Eyes countries along with the UK, that has banned Huawei from its communication network. The Chinese state-owned newspaper Global Times claimed Chinese tourists were considering abandoning their plans to visit New Zealand to “punish” the country over the ban. Given all that’s been happening around Huawei recently, many have questioned if they’re at all trustworthy – something that will ultimately be down to the government when 5G rolls out.